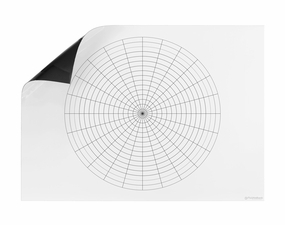 An OptiMA 30" tall x 42" wide roll up dry erase polar coordinate magnet is the best solution for any classroom. 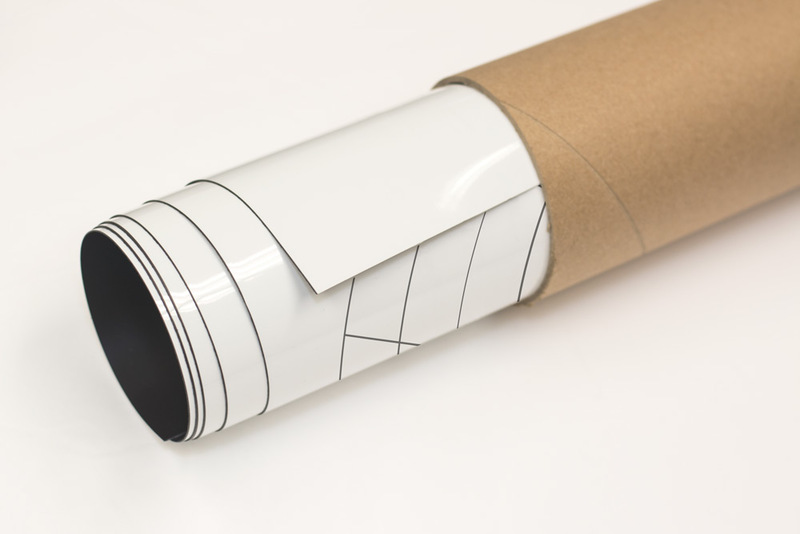 Our roll up polar magnet is the perfect alternative to purchasing an expensive 4' x 4' magnetic wall mounted board that has to be permanently mounted in order to use it. 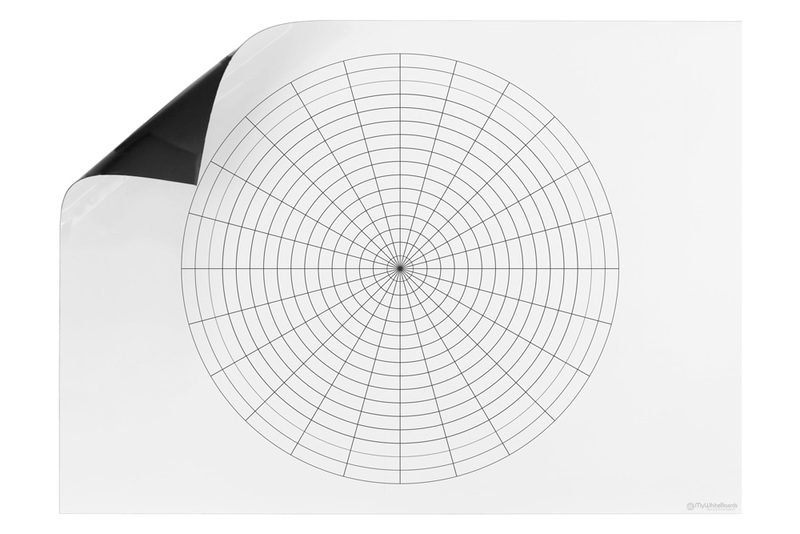 These roll up magnets have polar coordinates permanently printed onto a white vinyl and then coated with our exclusive clear dry erase writing surface. 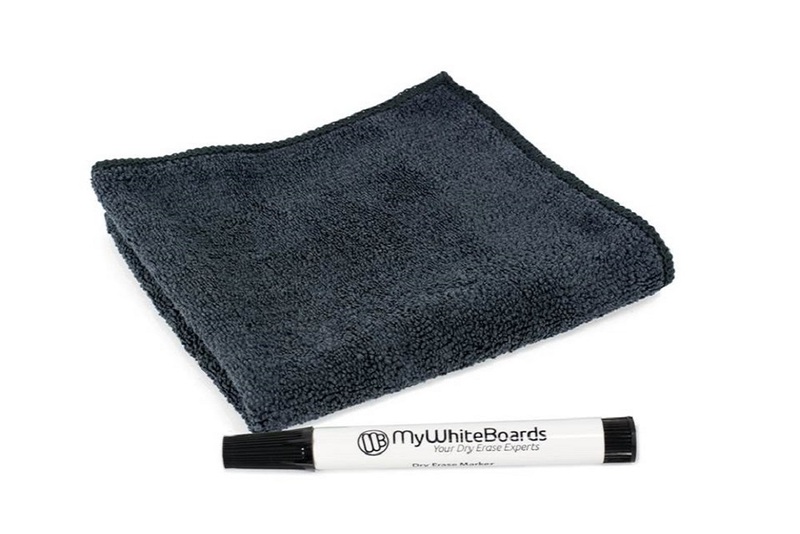 The vinyl is then laminated onto a heavy gauge magnetic sheet that will stick securely to any magnetic classroom whiteboard or chalk board. Dry Erase Polar Coordinate Magnets are made by OptiMA Inc. in the U.S.A. Overall Size: 30" Tall x 42" Wide. 16 concentric circles on 1 7/8" centers. Lines to circumference are 15" apart. 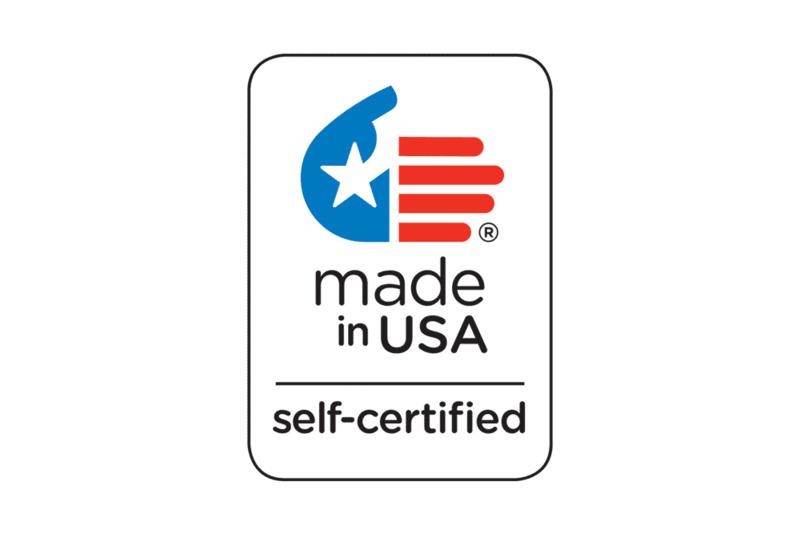 Normal lead-time is 3-5 business days to ship from Massachusetts. This design can be customized. Contact customer service for assistance.